They are dead. Wei Ning. Eriana-3. Toland. Sai Mota. Omar. Vell Tarlowe. 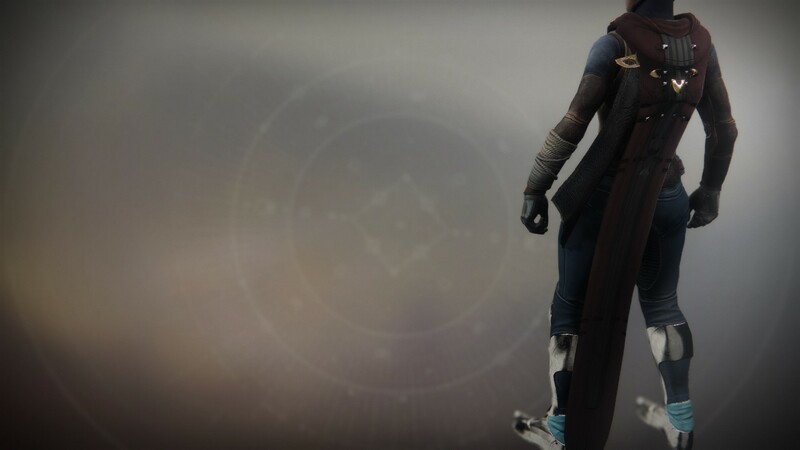 Guardians live lives of loss. Everything around us inevitably turns to dust. When we come together, it's to war. Against enemies of humanity. Against each other. One of our few comforts is the knowledge that our peers will be there tomorrow. For good or ill. My fireteam has been robbed of that. I am lost in these lunar tunnels. Out of ammo. Short on Light. I am out of moves, save one. I clutch an Ahamkara bone in one hand, and my dead Ghost in the other. I hear a whisper. My vision is gone. My face itches from the viscous flow from my eyes. Though I can't see, I find that I suddenly know the way out.